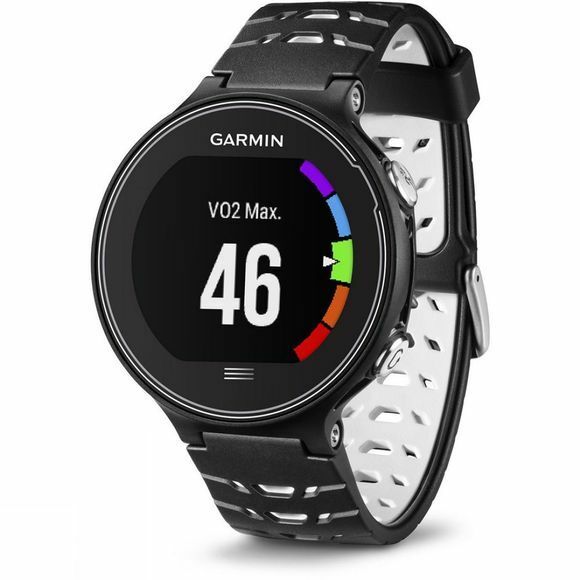 The Garmin Forerunner 630 has all the tools to measure your run. 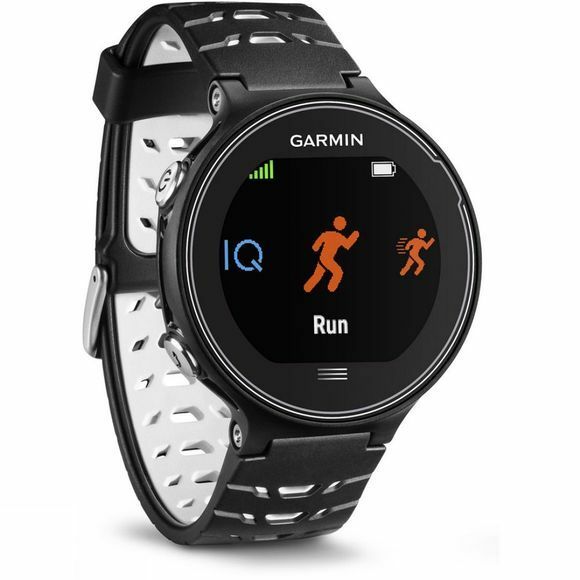 This GPS touch screen running watch boasts a vast range of advanced features including: running dynamics, extensive smart features and extended physiological measurements. The 630 offers more than ever and will now provide you a stress score, lactate threshold and performance condition.